Although the off-season has been very quiet up to this point as far as the Dodgers are concerned, it appears that things may finally be beginning to get moving. So far, the Dodgers have been involved in two trades and signed one new Free Agent. But according to Ken Rosenthal of The Athletic, the Dodgers are “in discussions” with free-agent outfielder, A.J. Pollock. Hearing increasing chatter about #Dodgers’ interest in free-agent outfielder A.J. Pollock. No indication a deal is close, but he is a target for them. Offers ability to play CF and RH balance. Bellinger, Pederson, Toles, Verdugo all LH. Taylor and Hernandez RH, but also play IF. 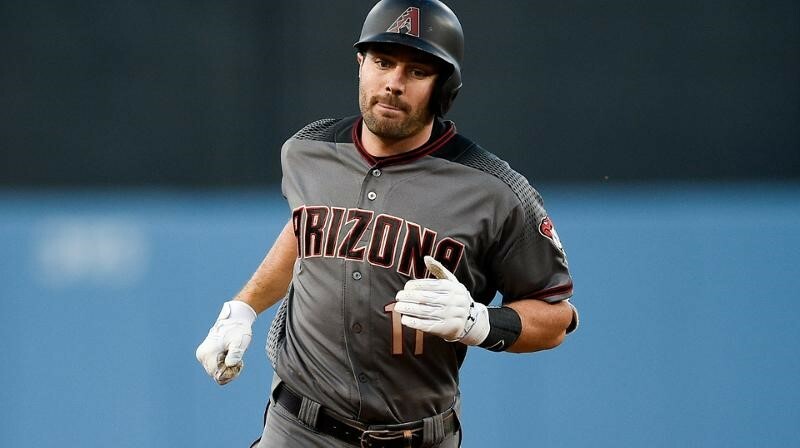 With Bryce Harper still on the market, Pollock has been overlooked all winter. While Harper is never a bad option, there does come a point where it’s time to look past the 26-year-old superstar and look for other options that fit better. The biggest kryptonite for the Dodgers last year was hitting against left-handed pitching. Pollock, being a right-handed hitter, would be a great addition to the predominantly left-handed Dodger outfield. When healthy, the 31-year-old Pollock has been a solid player. The problem has been keeping him on the field. In 2018, Pollock appeared in just 113 games due to injury. But as I’ve said before concerning other injury-prone players, the Dodgers have possibly the best training staff in Major League Baseball. Despite his injury record, I think Pollock is the man the Dodgers need in right field. Although they still aren’t close to striking a deal, the fact that they are at least talking to Pollock gives us reasons to be optimistic.